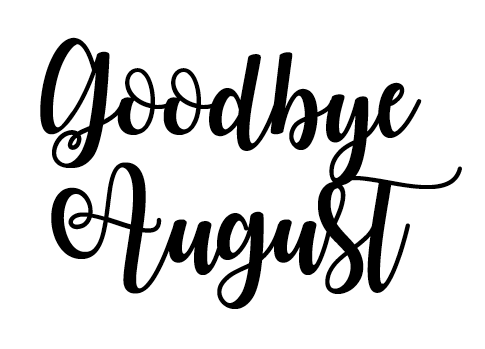 It's the last day of August and summer is coming to an end! Although, Autumn doesn't officially start until the 22nd September, it's time to get back to some serious work. September is one busy month over at FD; along with our day-to-day runnings, throw LFW into the mix and it's one hectic time. But we do love it! As we say so long to sunshine we thought that we would give you our soundtrack to summer so that whenever you have those winter blues all you need to do is sit back, relax and listen to the summer vibes that'll no doubt perk you back up and get you through the day - especially during fashion week! Quite possibly, our song of the summer..
Everybody's favourite Justin is back!